Hot summer weather will be upon us again and its important to be able to keep cool without breaking the bank. 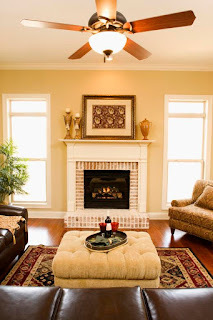 A CEILING FAN can be installed in almost any room and helps to circulate the air. Often with the use of a ceiling fan people find that they can leave the A/C thermostat 2 or 3 degrees higher (so the A/C will work less) and still be comfortable in their homes & businesses. By following the above chart you will be able to move enough air in the room to be cost effective (you save energy by using slower fan speeds). Some things to consider are: is the fan an energy star rated appliance and what is the warranty. Finally of course style and cost. A ceiling fan can save you money, improve home values and keep you cooler in the hot summer months. Other important factors are: is there an existing ceiling light (we need power to run the fan) and is the electrical box installed suitable for the weight of a ceiling fan. Special electrical boxes are built to carry the weight of heavy items. The electrical box also needs to be braced properly. If you don’t have power in the attic, we can run power, install the electrical box & fan complete the project for you quickly. 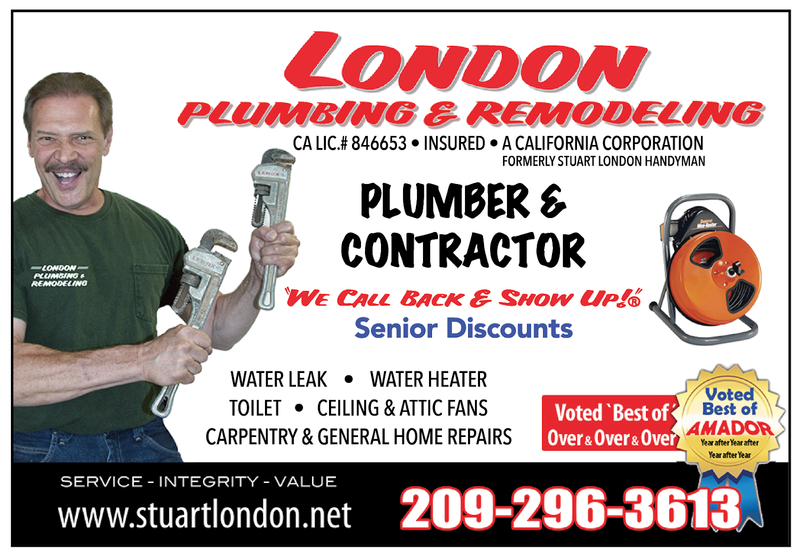 Please call London Plumbing & Remodeling (formerly Stuart London Handyman) at 209-296-3613 for ideas, installations of ceiling fans and other projects in your home. 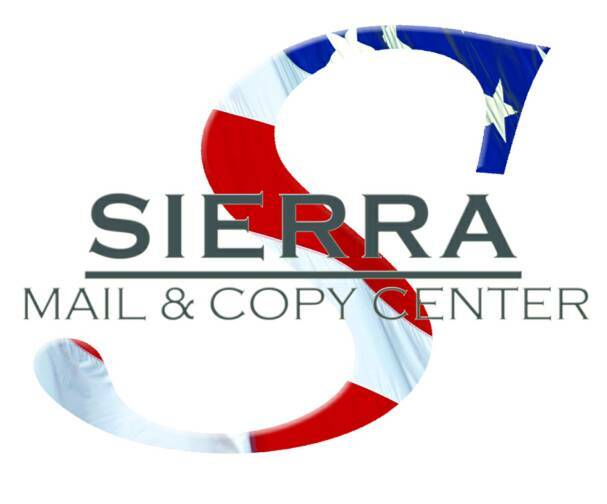 We are a full service plumbing company & a general contractor. Thanks for reading. London Plumbing & Remodeling: Attic Fans: Do they work, and should I get one? Before you know it the hot summer days & warm summer nights will be upon us. The air conditioner will be running & the electric meter will be spinning! Can an attic vent fan help reduce cooling costs & keep our homes cooler during the hot summer months? Yes, they can IF properly installed. An attic fan will remove hot air from the attic space and discharge it to the outside of the house. Did you know that attics can reach temperatures of 150 to 160 degrees F during a summer day, although outside air temperatures are only 95 to 97 degrees F.
Exhausting the hot air allows the outside air to cool the attic. With a cooler attic less heat enters your home thru the ceiling and makes it easier to keep your house comfortable during those hot summer months. Your air conditioner or cooler will work less as the inside temperature of your home will be lower. It is important to have the fan set with a thermostat (at about 100 degrees F +/-). We also like to install a switch to turn the fan off during the winter months, but this is optional. Many homes already have an attic fan but it is no longer working. Other homes have attic fans but they were installed improperly…what I mean by that is the fan is installed in the gable but there is no blocking around the rest of the vent. A large portion of the exchanged air is limited to the immediate area of the fan instead of having the air drawn thru the attic and cooling it. Finally what is the cost of an attic fan replacement or new installation? That depends on many factors but the fans range in price from about $ 89.00 to $ 400.00 or more. Differences in price are due to energy efficiency, noise, & how effective are they at changing the air in the attic. Sometimes additional vents may need to be installed. Installation price will vary as well depending on the complexity of the job. Please feel free to call London Plumbing & Remodeling at 209-296-3613 for an estimate & to review options. BTW we also install ceiling fans & whole house fans (but we will talk about them next time).